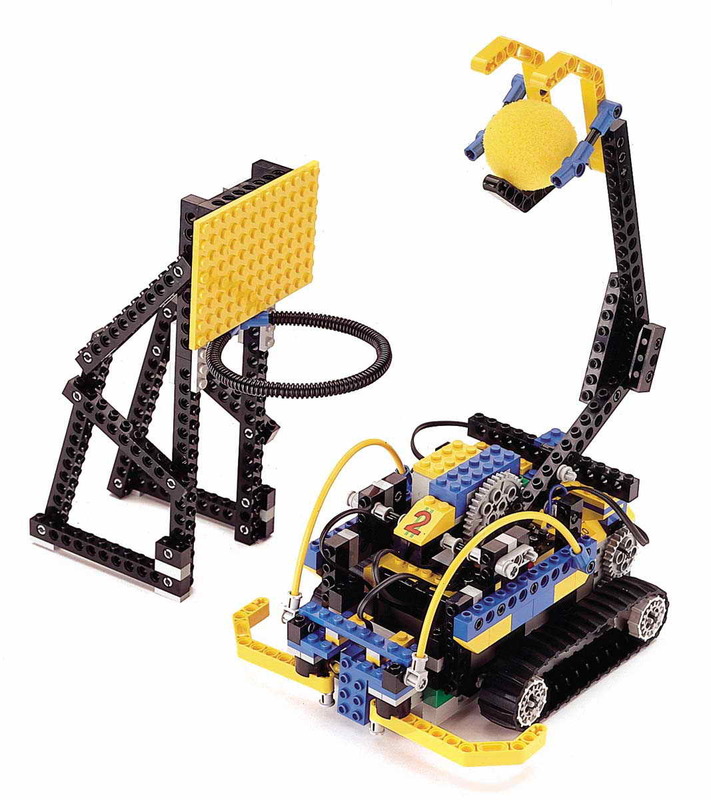 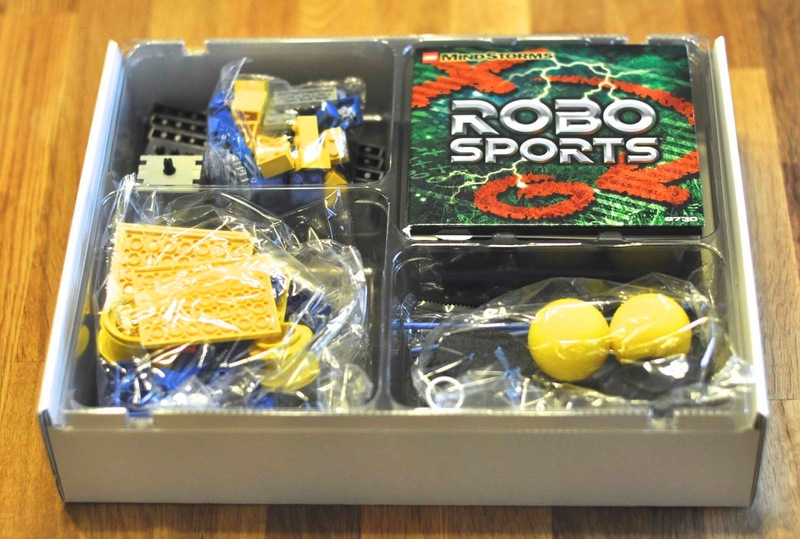 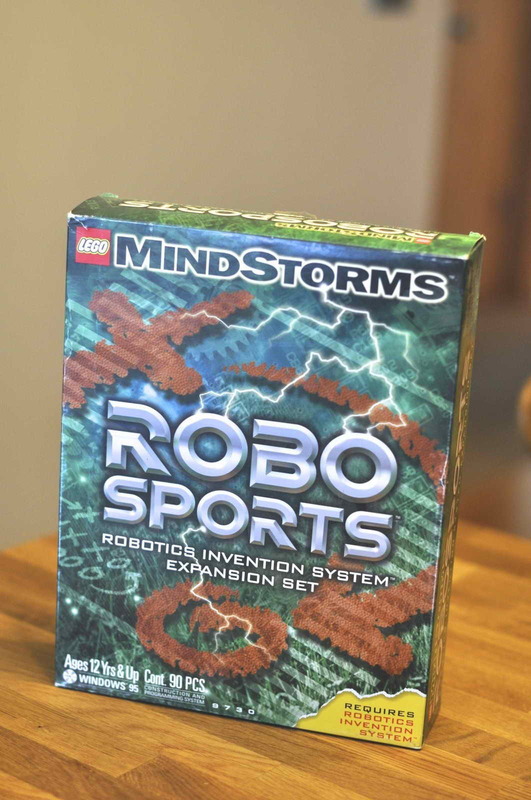 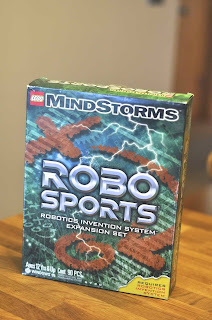 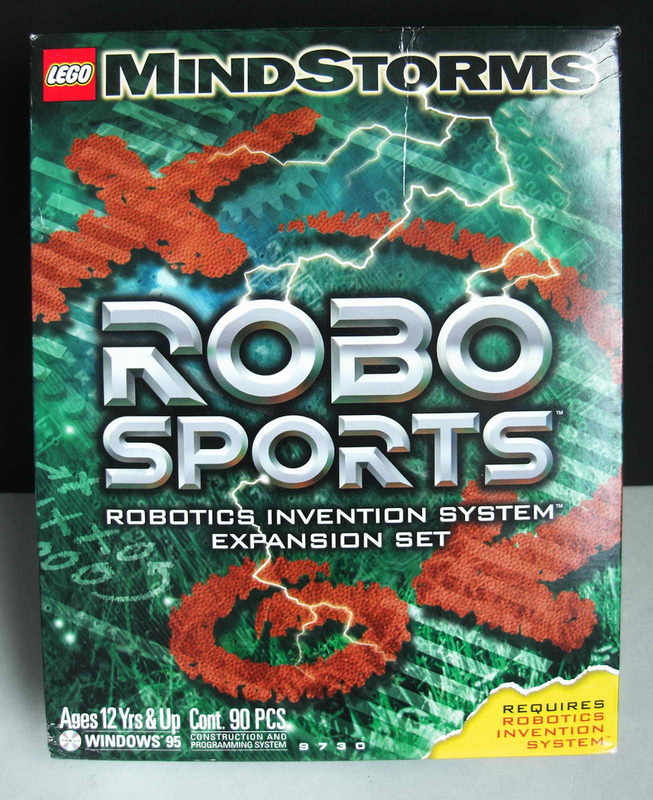 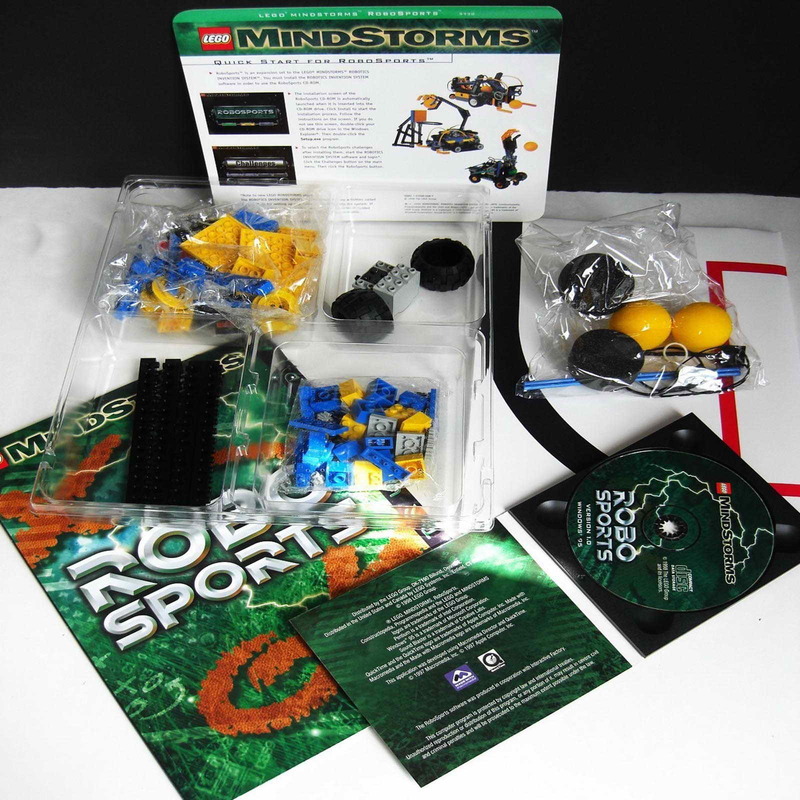 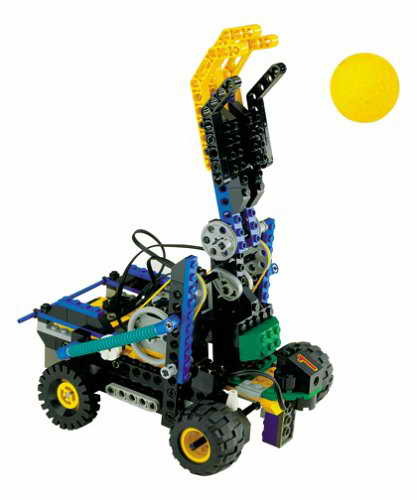 expansion kit for 9719 mindstorms robotics invention system. come with a 9v mini motor and technic bricks. 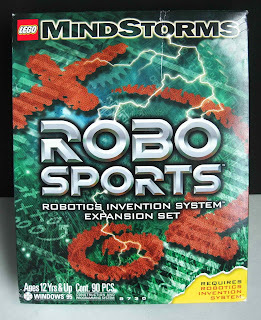 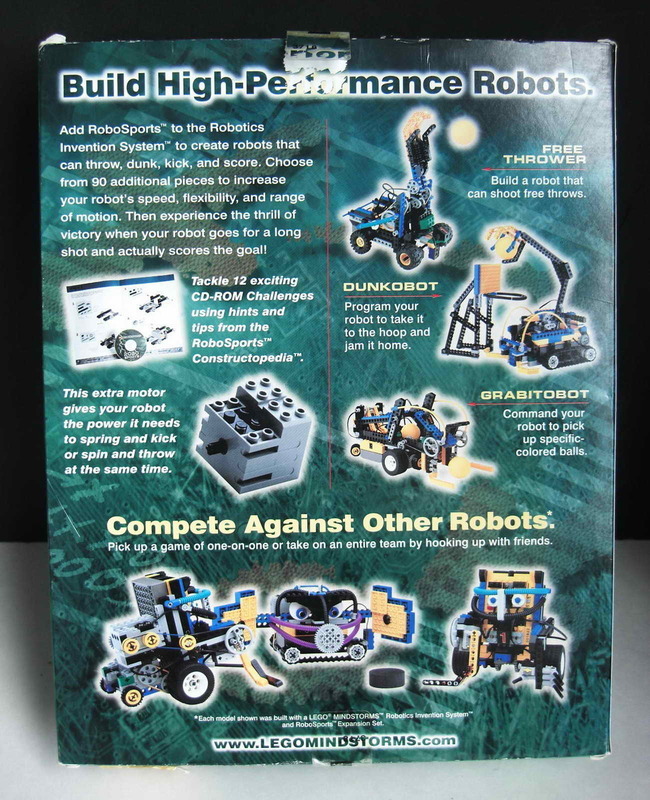 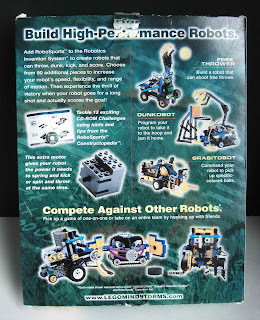 instruction book included 12 robot designs.